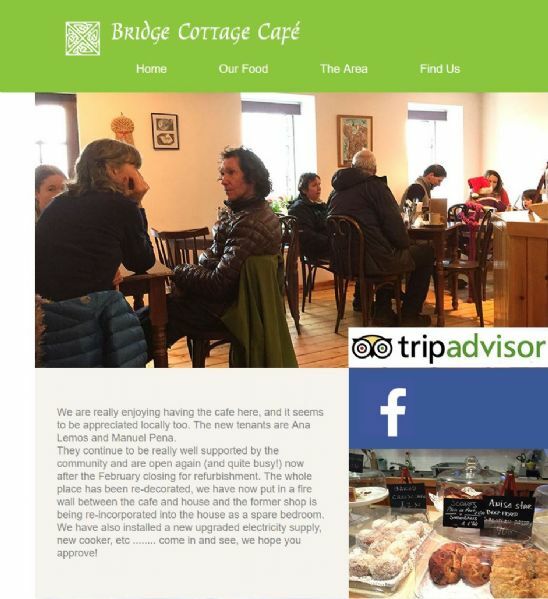 The Bridge Cottage Café is located in Poolewe in Wester Ross, Scotland. Under the new management of Ana Lemos and Manuel Pena, the café has undergone refurbishment and is open daily (except Wednesdays). If you’re looking for breakfast, lunch, or teas and cake then why not pop in. The café makes for an ideal pit stop if you’re travelling the North Coast 500 route.